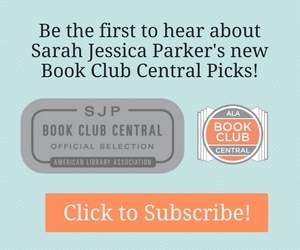 Continue reading "Tune in Tuesday: Jennifer Close, author of The Hopefuls"
July 2016 LibraryReads Top Ten List Announced! 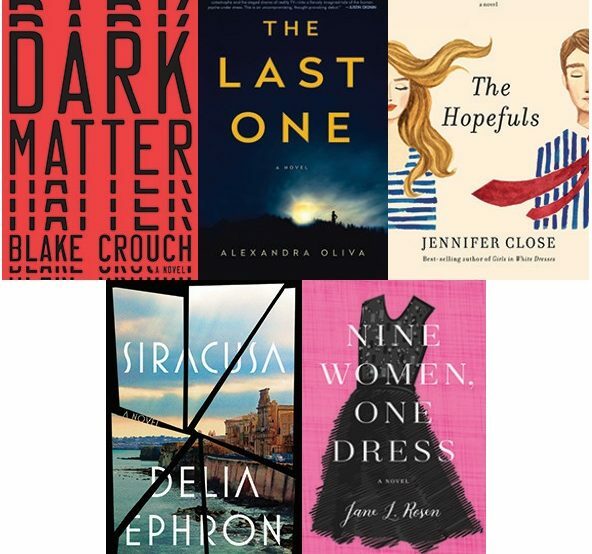 Continue reading "July 2016 LibraryReads Top Ten List Announced!" Continue reading "What Will You Read for July?"